What you need to know about Gtcoins. You might have received a notification shortly after making a successful transaction on GTBank 737 telling you the balance of your GTCoins. Then, you begin to wonder, is GTBank also launching a Coin? GTCoins are points that you earn as a GTBank customer when you carry out financial transactions using the bank’s e-channels, such as 737, our Mobile banking applications and Internet Banking. 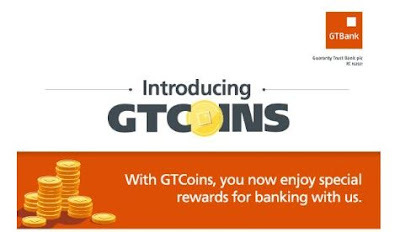 You also earn GTCoins when you open a new account, reactivate a dormant account or set up a standing instruction for your Child’s SKS account. 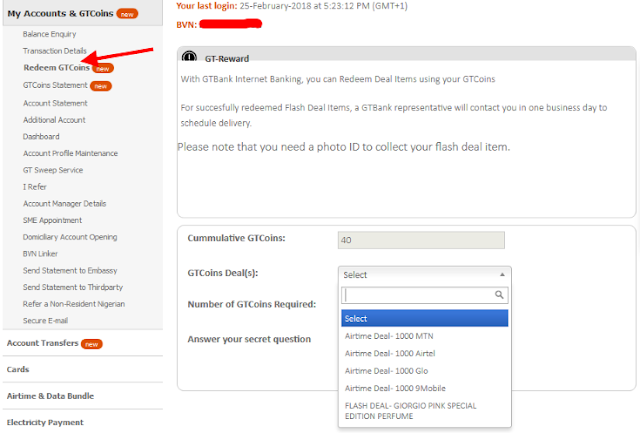 Fund a newly opened or dormant account (10 GTCoins). You also lose GTCoins when you withdraw cash using other Banks’ ATMs.